NEW YORK: Don’t count on smartphone health apps in an emergency: A review shows many don’t warn when you’re in danger. 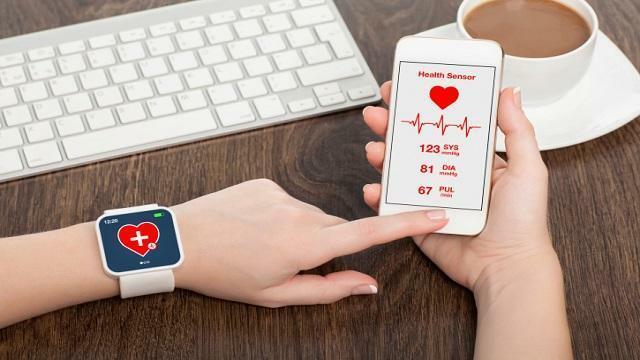 Perhaps most concerning was what happened when doctor reviewers entered information that should have drawn warnings from the app – like selecting “yes” when the app asked if the user was feeling suicidal, or entering extremely abnormal levels for blood sugar levels. The reviewed apps came from Apple iTunes and Google Play app stores – most of them free. Each app was reviewed by a doctor and a tech expert. The researchers named most of the apps but didn’t publish their reviews. Instead, they shared them with the app companies.